Hofmann Consult will participate at the fair MachTech, 15.04.2019-18.4.2019. Smelters type PTE Mk.II are used for smelting aluminum and its alloys. The maximum temperature in the furnace is 900 ° C (850 ° C in the crucible). The furnaces are designed with a focus on energy saving and are suitable for foundries with limited space for installation. The power consumption of PTE Mk.II is reduced to the necessary minimum. 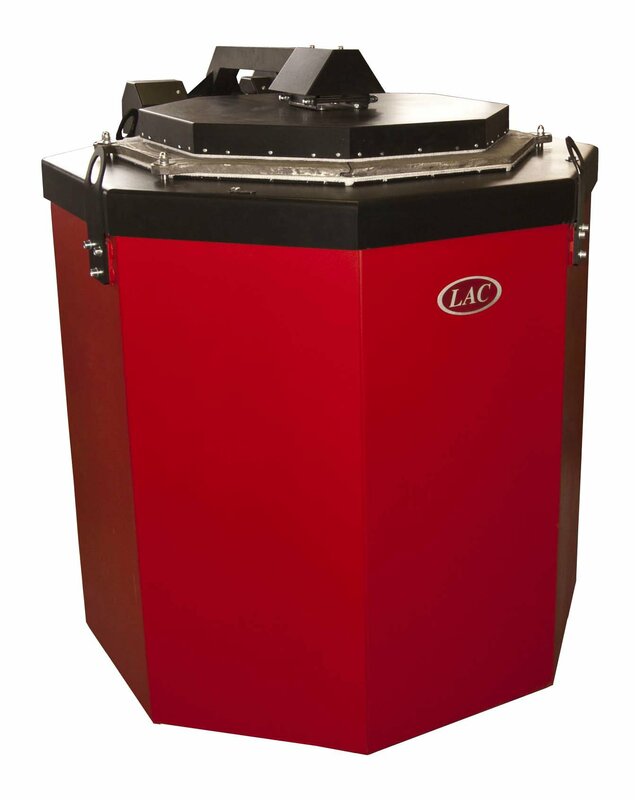 This low power consumption, together with the new system for the insulation of the furnace, makes the melting furnace PTE Mk.II one of the most energy efficient furnaces for aluminum produced on the market. 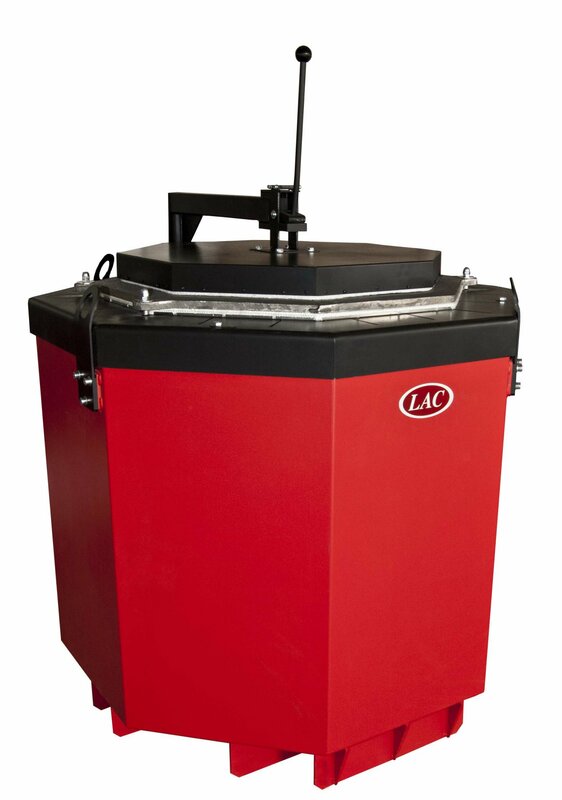 Smelters type PTE Mk.II are recommended for foundries with advance melting furnaces and secured transport of the melt. 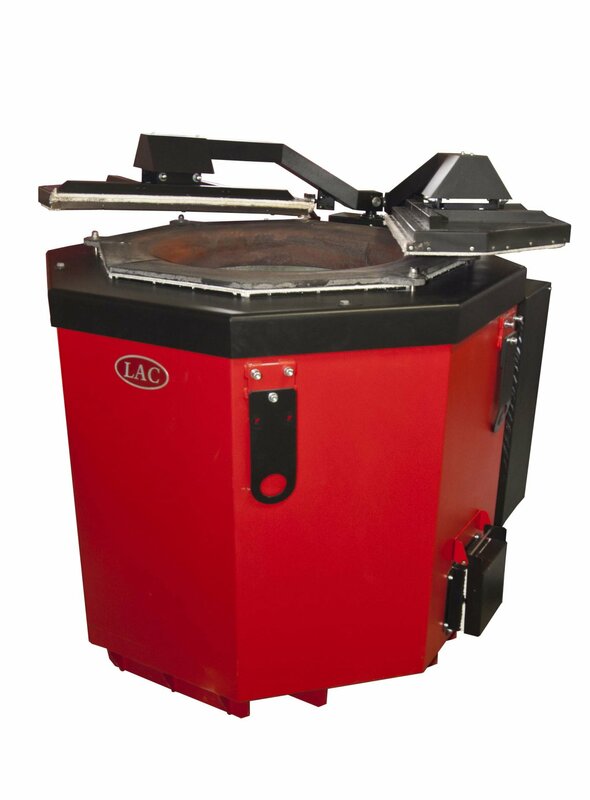 These smelters are produced in three versions: with manual lid, automatically opening lid and automatic sliding lid.